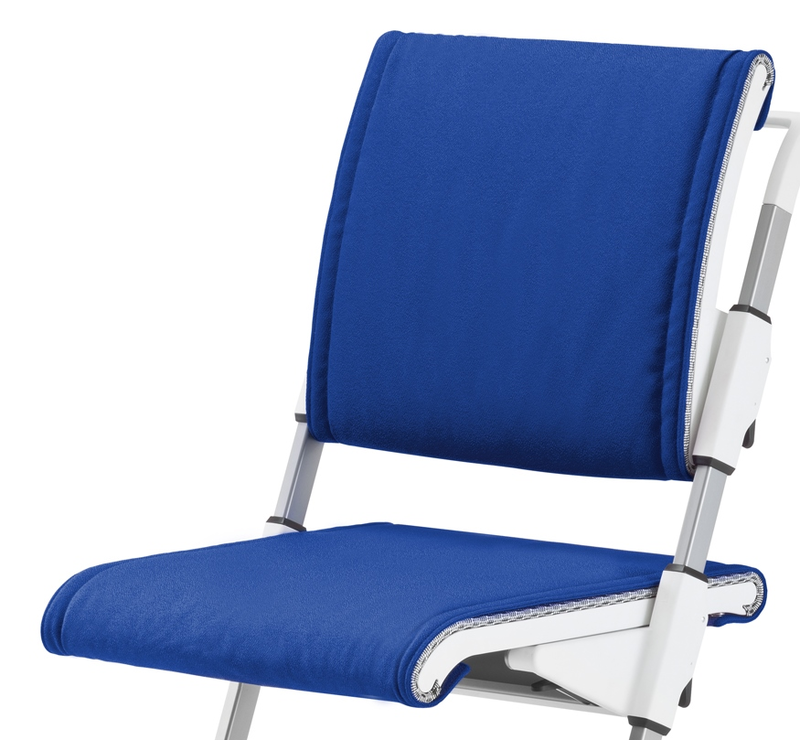 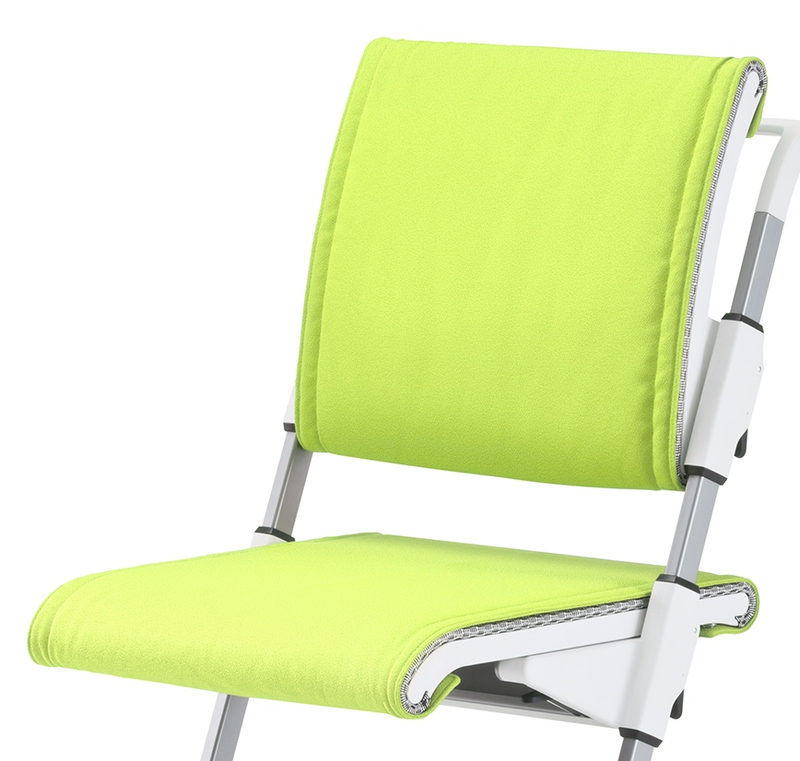 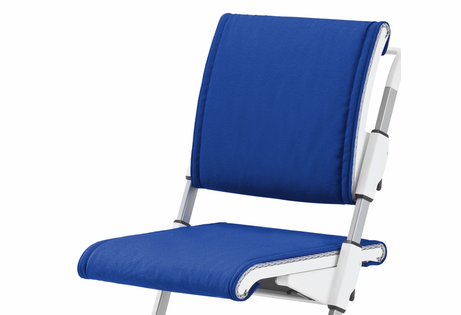 Add these optional cushions to Moll Scooter Chair for added comfort and color. 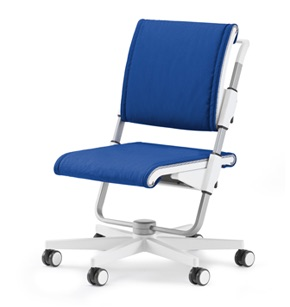 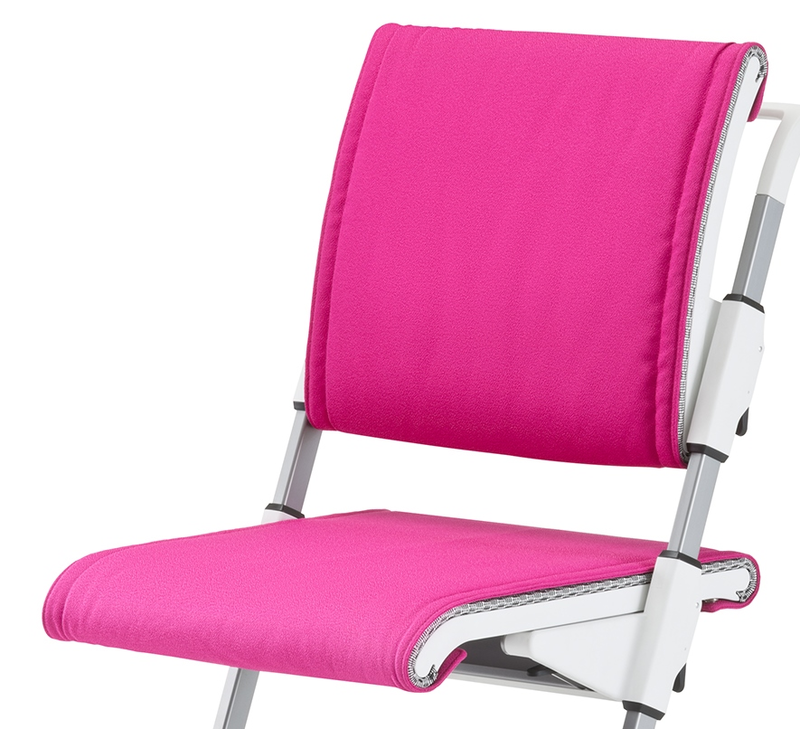 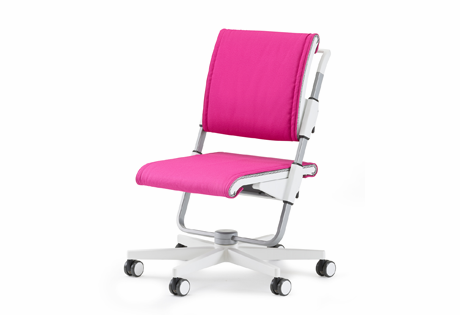 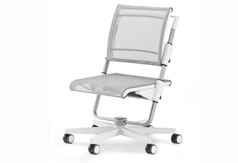 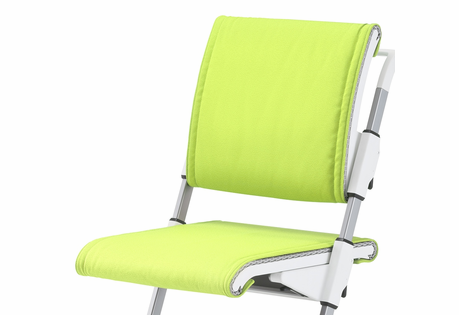 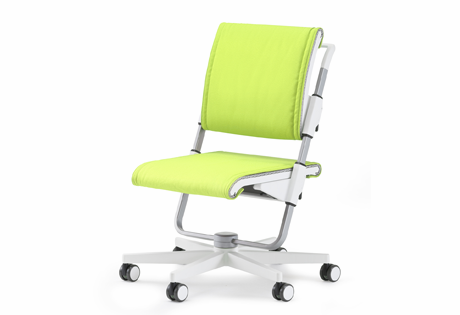 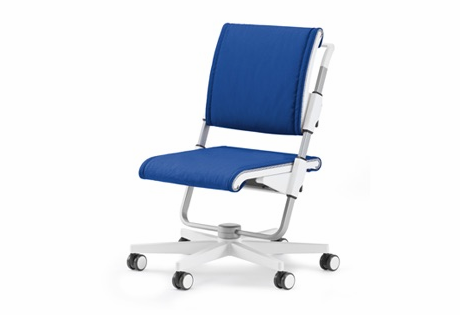 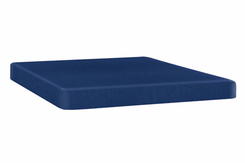 The generously padded cushions snap onto the seat and backrest. 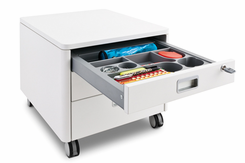 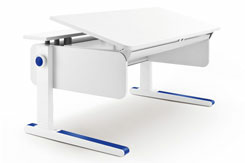 The colors match Moll Champion Adjustable Desk.